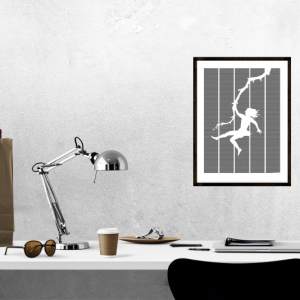 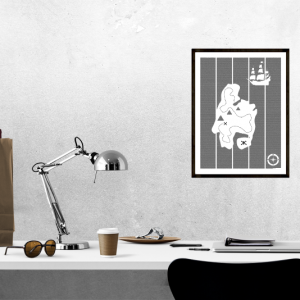 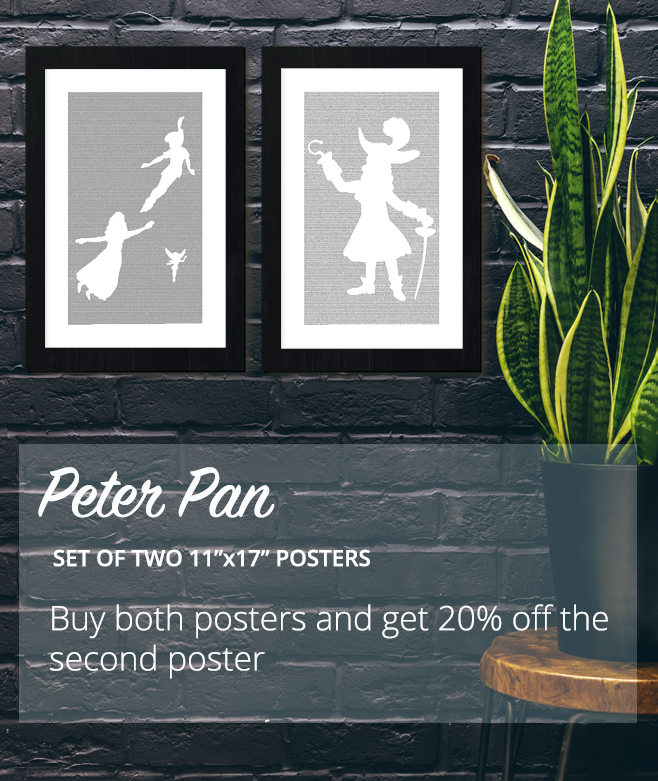 Buy both posters from the Peter Pan set, and we’ll give you 20% off the second poster! 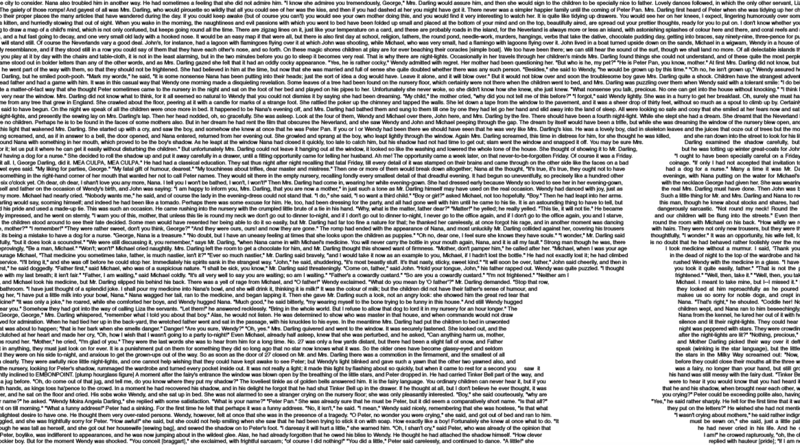 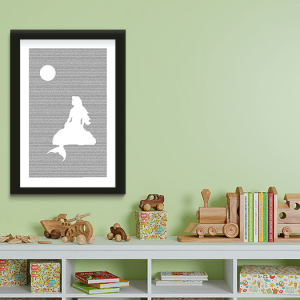 This 11″x17″ book poster displays chapters 1 through 8 of Peter and Wendy (also known as Peter Pan) by J.M. 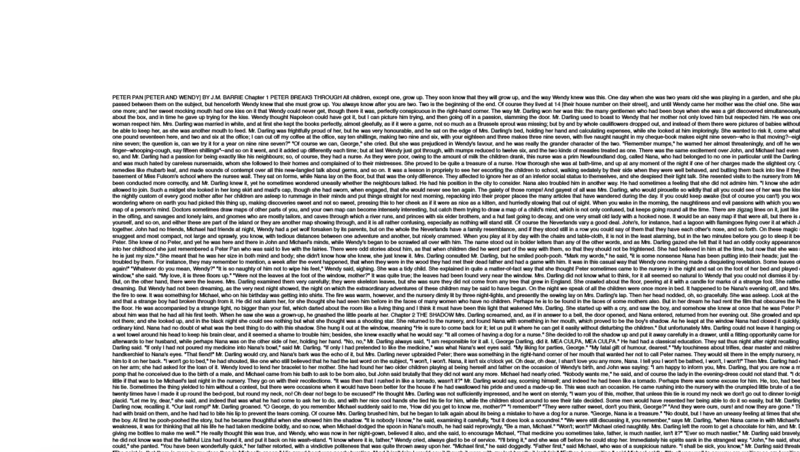 Barrie. 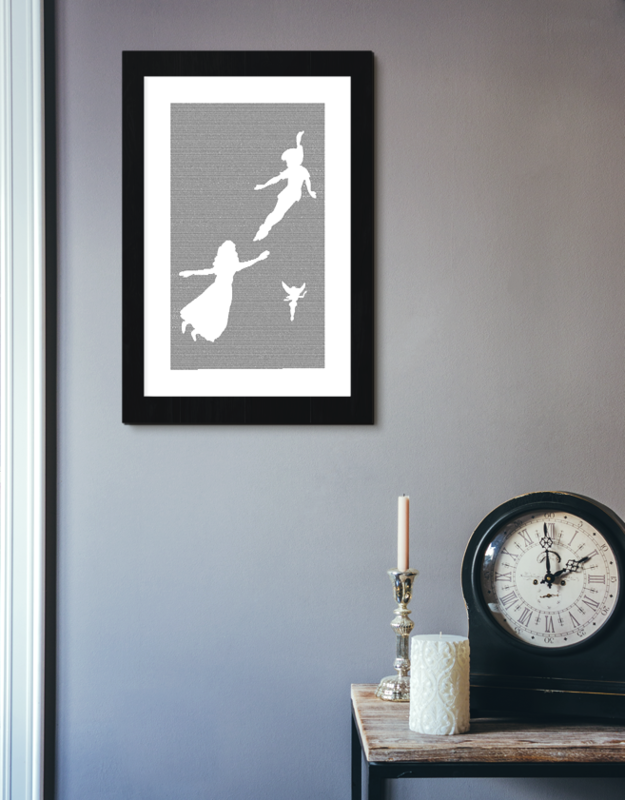 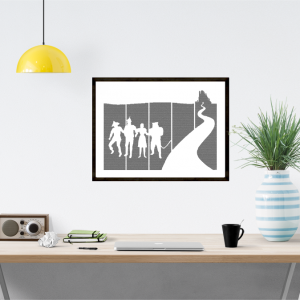 This poster is designed as one of a two-part set; chapters 9 to the end are displayed on the 11″x17″ Captain Hook poster. 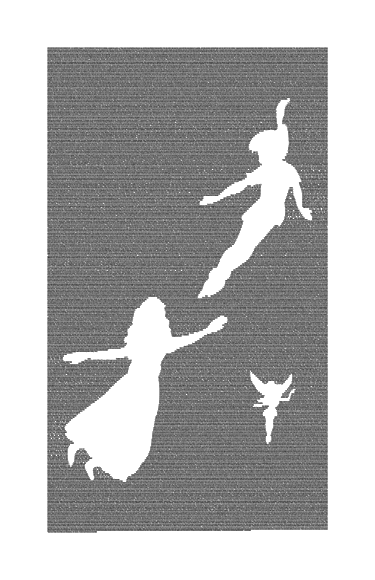 A wildly popular children’s tale, Peter Pan follows a young girl, Wendy, and her siblings as they travel to a fantasyland where children never grow up. 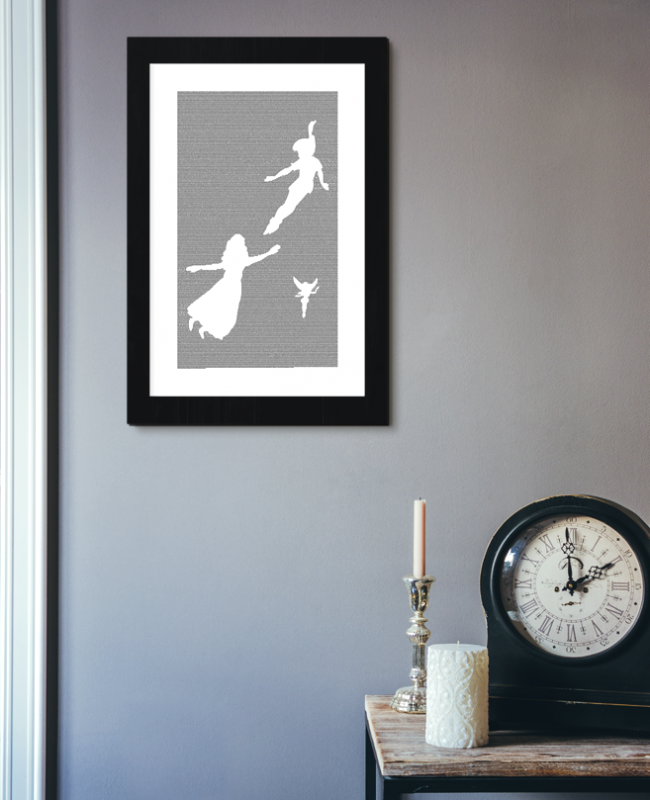 Together with Peter Pan and Tinkerbell, Wendy flies through adventures in mermaid lagoons, crocodile pits, and pirate ships.